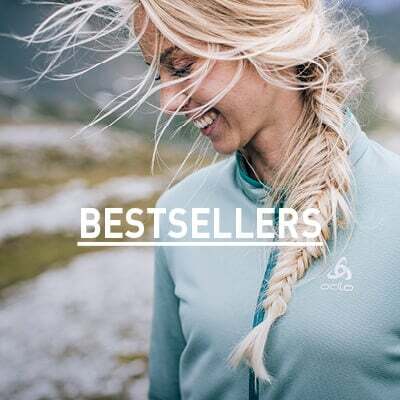 Featuring the finest quality Merino wool on the market, our Natural 100% Merino Warm SUW Top takes Odlo's relentless commitment to quality and comfort to the next level. By using only the finest wool fibres - 17.5 microns to be exact - we've created a baselayer that combines the excellent natural body temperature control and anti-odour performance of wool with ultra smooth next-to-skin feel. Merino wool is highly breathable with great stretch and moisture wicking properties, making it ideal for highly active lifestyles. 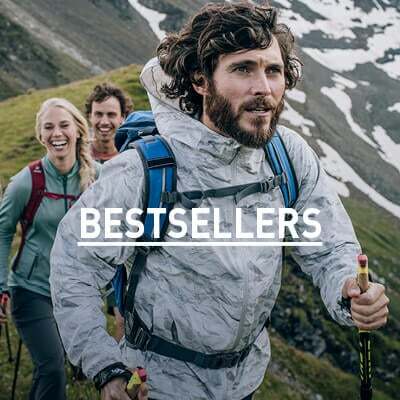 Combine this natural miracle fibre with our unrivalled pursuit of excellence – the result is a base layer that works in harmony with the wearer's body to deliver unrivalled comfort and personal climate control. Breathable and warm, your skin will thank you.